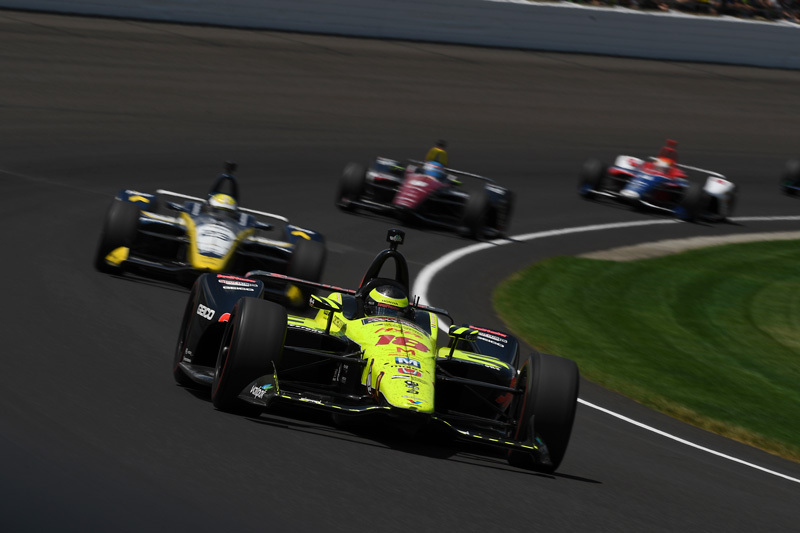 Sebastien Bourdais was looking at a possible top-five finish in the 102nd running of the Indianapolis 500 when an incident while working lap 138 of the 200-lap race ended his day. 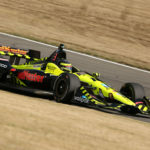 Bourdais started an Indy 500 career best fifth in the No. 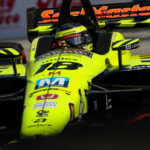 18 Team SealMaster – Dale Coyne Racing with Vasser-Sullivan entry. 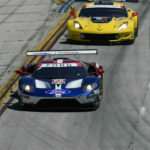 Utilizing a slightly different strategy than most of the field, he was running in seventh place when he made his fourth and what should have been his penultimate pit stop. 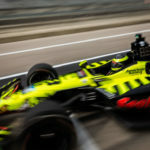 Rejoining the contest, Bourdais was again on the move. However, while attempting to pass Alexander Rossi, he spun in the short chute between turn three and turn four and made contact with the turn four wall ending his day. 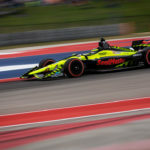 Bourdais led four laps today making him the only driver to have led laps in the first six races of the 2018 Verizon IndyCar Series season.